Everyone can contribute to their local environment. 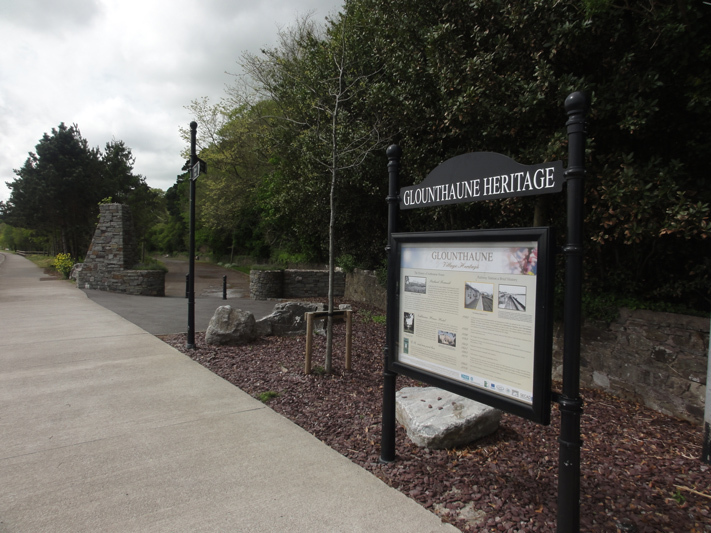 Glounthaune Tidy Towns Committee was established over twenty years ago in an effort to galvanise the community to work together to ensure Glounthaune was not only a great place to live but to work in and visit also. Over the years the committee grew and forged alliances with the County Council, schools and community groups building a momentum that is in evidence today by the achievements of the local organisation. The purpose of this website is to continue to communicate the Glounthaune Tidy Towns message – Everyone can contribute to their local environment. We hope to increase the awareness of the Tidy Town initiatives by using this website to alert members of the community about our activities and also hope to grow our membership further. We can all make a difference. For Glounthaune to progress in the national Tidy Towns competition i.e. to win a bronze award within 3 years. Help us plan for the future by Making a Donation. Our performance in the National Tidy Town Competition has improved steadily over the years. Our scores since 2011 are shown below. And Here is A list of whats happening. Getting involved is easy. The beauty of the Glounthaune Tidy Towns initiative is that it is up to you to decide how much time you can give. It might simply be a decision to tidy around your own house, organise a clean up of your neighbourhood with your neighbours or set up a residents committee. There are also many scheduled clean up days you can take part in as well as competitions to enter. We are always looking for volunteers and welcome new members to our committee. The choice is yours. Treat any weeds growing on street curbs. Freshen up any paintwork that needs attending to. Try to keep your grass cut on a regular basis. Help out any senior neighbours with their garden. Organise a clean up day with your neighbours. Make it fun, sociable and enjoy yourself! Browse images that Issues, projects or just the beauty of Glounthaune below.